Hi, everybody! 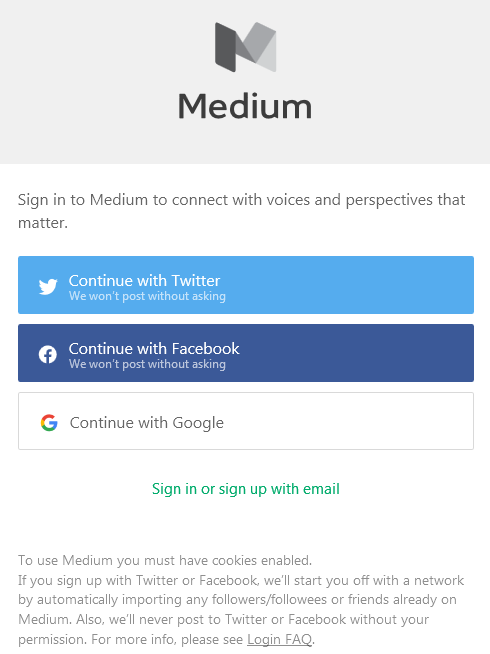 Hopefully you’re aware that in November, Dodger Insider (and every other official MLB blog) switched blogging platforms from WordPress to Medium. 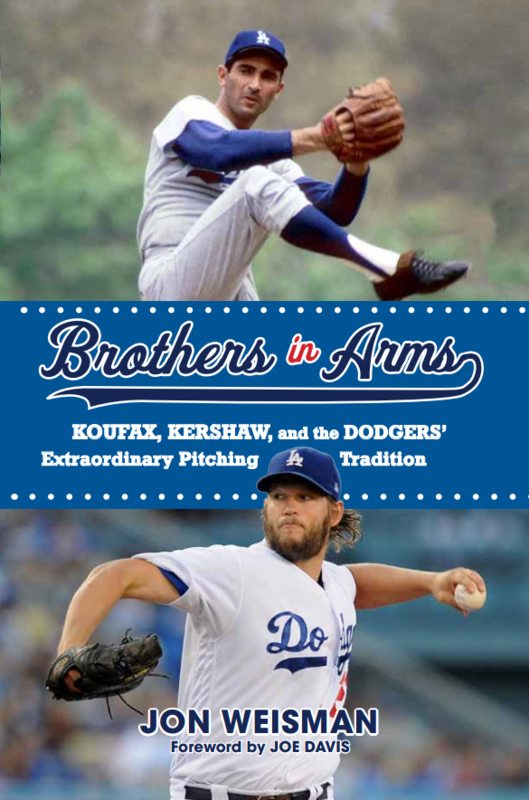 While the URLs for the blog has not changed — dodgers.mlblogs.com, dodgers.com/insider and dodgerinsider.com all work — we know many of you learn of new stories via email updates. 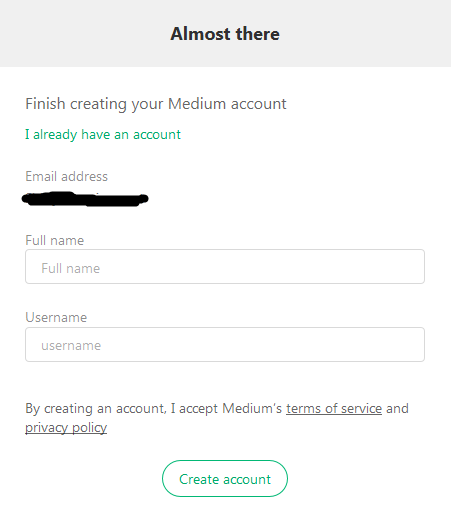 In order to continue receiving new blog notifications, you will need to create a Medium account. Step 1: Visit Dodger Insider and click on the follow button just below the masthead. 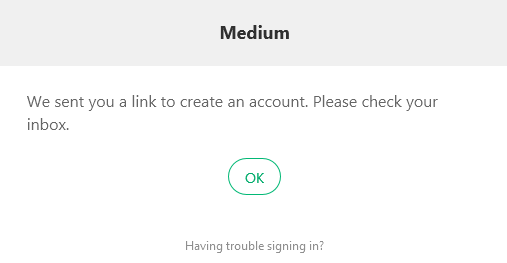 Step 2: Choose from one of the sign-up options. 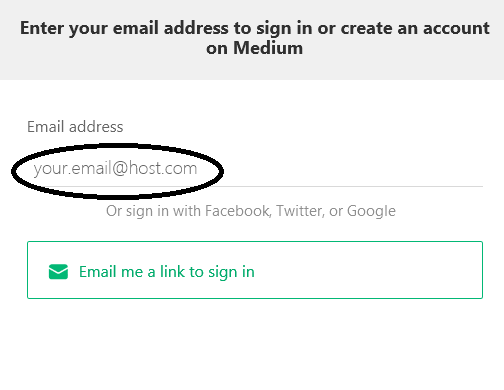 Step 5: Open the e-mail and click on the link within to create your account. Step 6: Fill in the “Full Name” and “Username” boxes and click on “Create account” to complete the process. You should now be following Dodger Insider and receiving e-mail notifications. If you have any questions, leave a comment here or on a Dodger Insider post at Medium. Otherwise, come on over!